This is the fifth of a 6-part series about the implementation of non-violent struggle against oppression in various countries throughout the world. 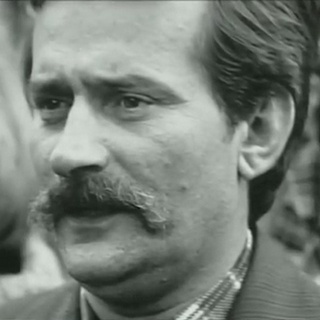 The fifth episode looks at the beginning of the struggle against communist power in Poland. It began with organising strikes at the Gdansk shipyard, initially looking for the right to organise free trade unions, and the reinstatement of fired activists, and the quick spread of the strike action to other industries around Poland, leading to the formation of an umbrella organisation: Solidarity. Although the government agreed to most of the strikers demands it soon became clear it was only a ploy to get them back to work, and then the oppression began anew with the arrest of Solidarity leaders and their imprisonment. Again, as is the style in these films, we quickly fast-forward to eight years later when further strikes brought about the release of the Solidarity leaders, their demands for free unions and free elections, and their eventual winning at the polls. The last two films have shown how effective strike action can be as a non-violent means of resistance. And again it is the refusal to cooperate economically with the powers-that-be that bring about success for the people.